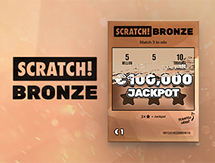 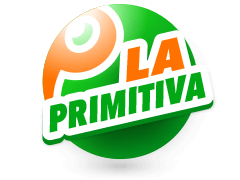 If you decide to play Mexico Melate Lotto then you will be participating in a famous bi-weekly draw. 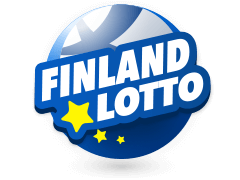 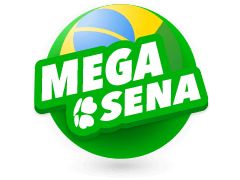 The draws take place on a Wednesday and a Sunday and should you opt to play Mexico Melate Lotto then the results of the draw will always be published on our website. 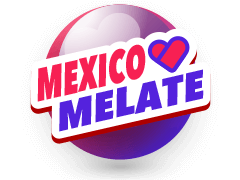 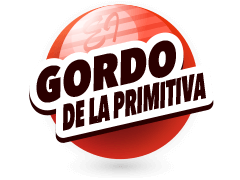 Melate’s history can be linked to the original Mexican La Loteria, a game very similar to that of bingo. 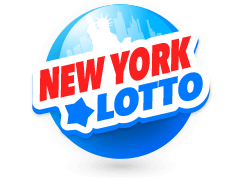 La Loteria is hugely popular in Mexico with each number linked to a famous image. 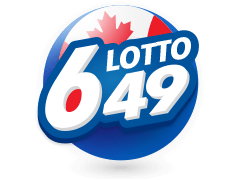 Should you play Mexico Melate Lotto then your task will be to pick 6 numbers from 1 to 56, which is a bit of a twist on the more traditional 1 to 49. 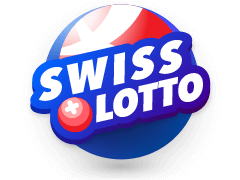 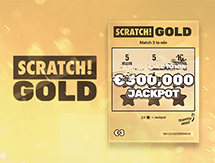 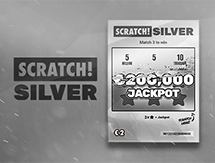 To land the jackpot you will need to correctly pick all 6 numbers drawn, although a seventh number is also drawn which influences prizes further down the ladder. 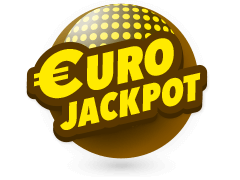 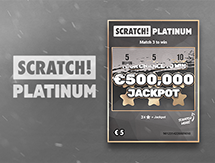 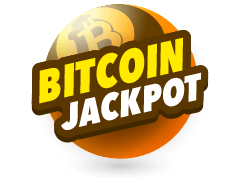 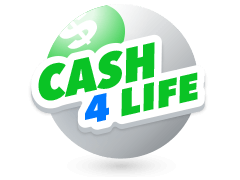 Jackpots in this game can be huge, with the basic jackpot starting at 30 million Pesos which translates to close to 1.5 million US dollars. 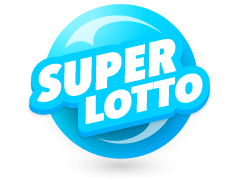 Should you elect to play Mexico Melate Lotto then whilst it’s obvious 30 million Pesos would be a wonderful prize, it’s perfectly plausible you may win more as rollovers are common in this incredibly popular Mexican game. 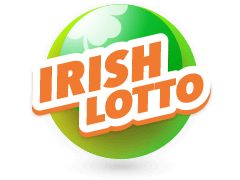 Play Mega Millions and Irish Lotto.